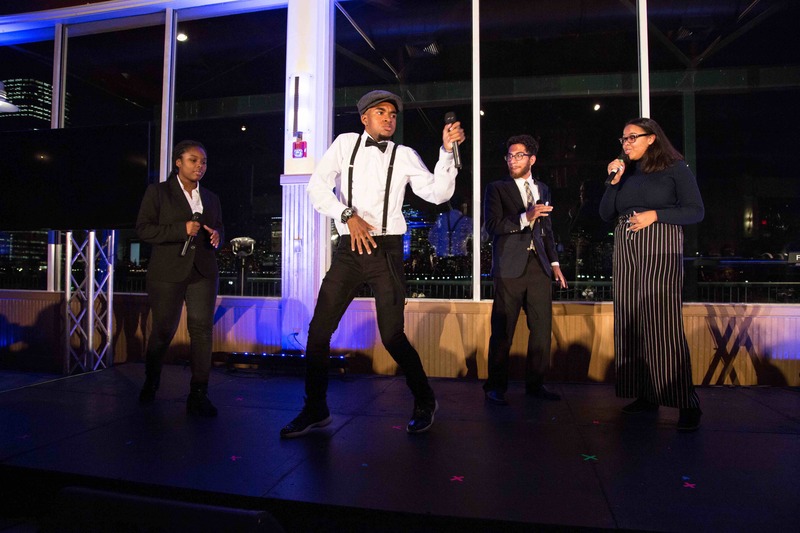 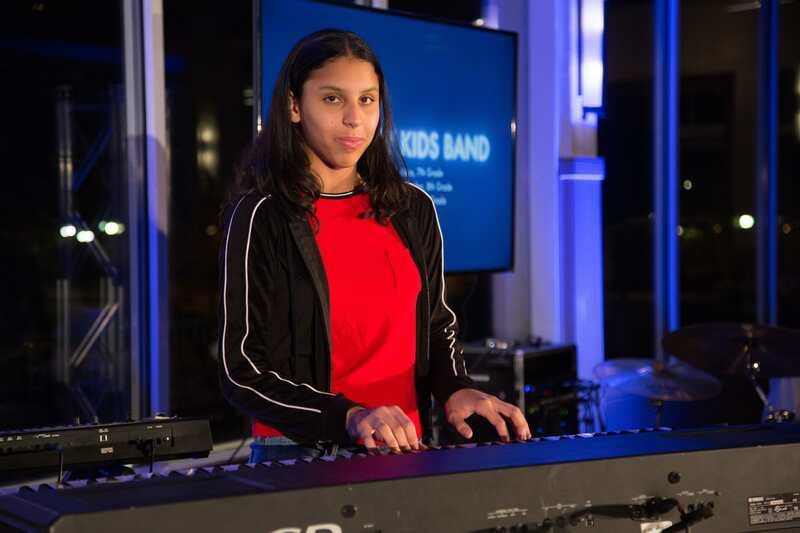 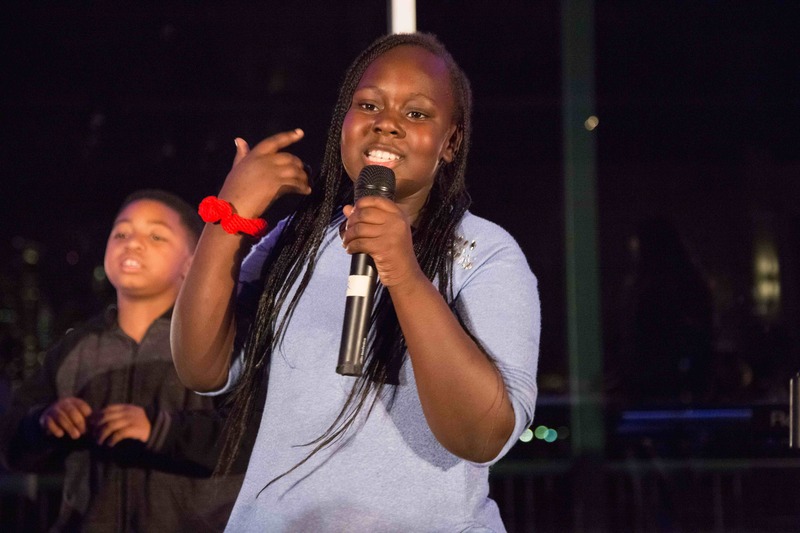 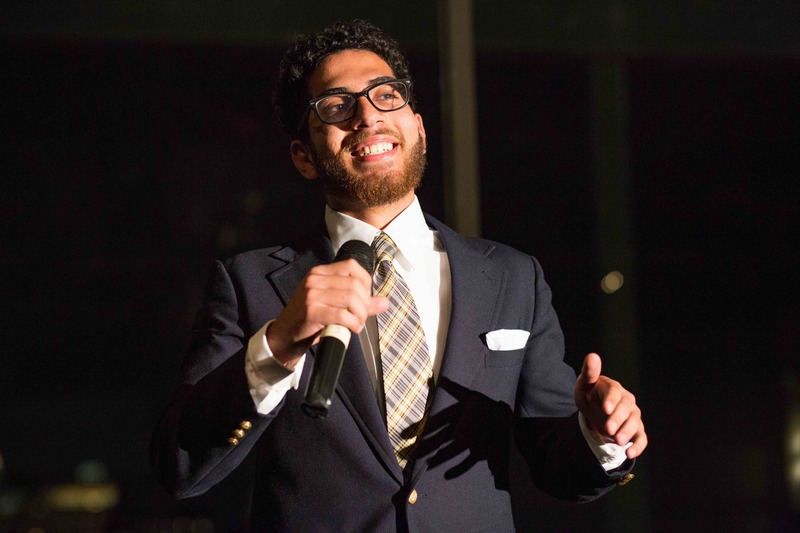 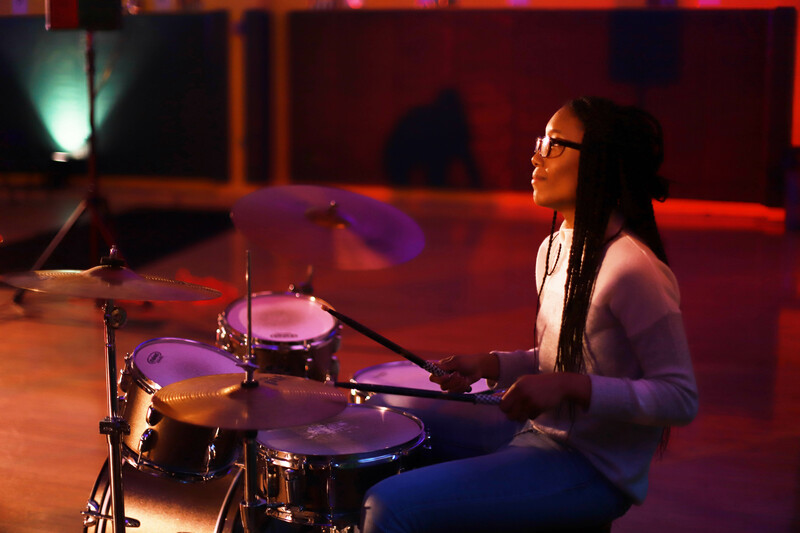 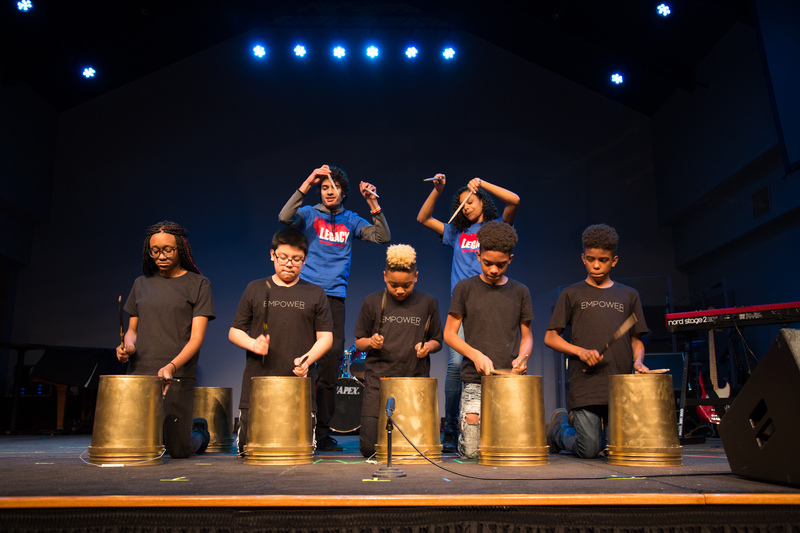 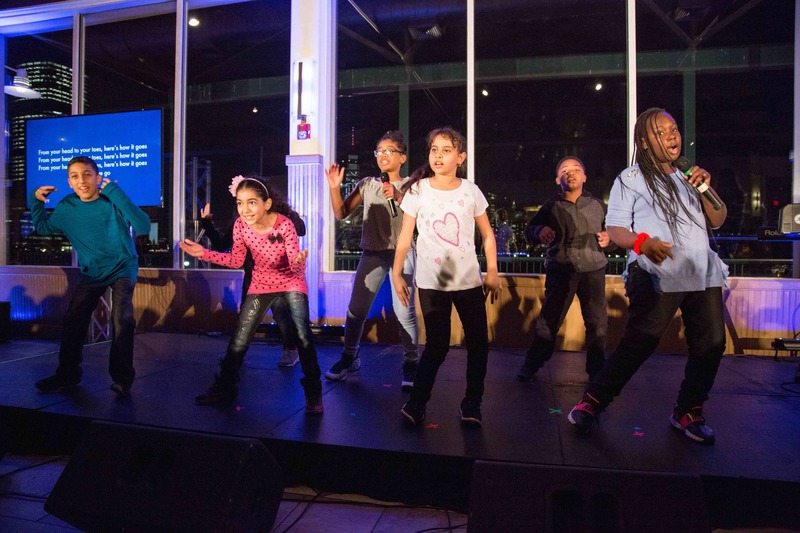 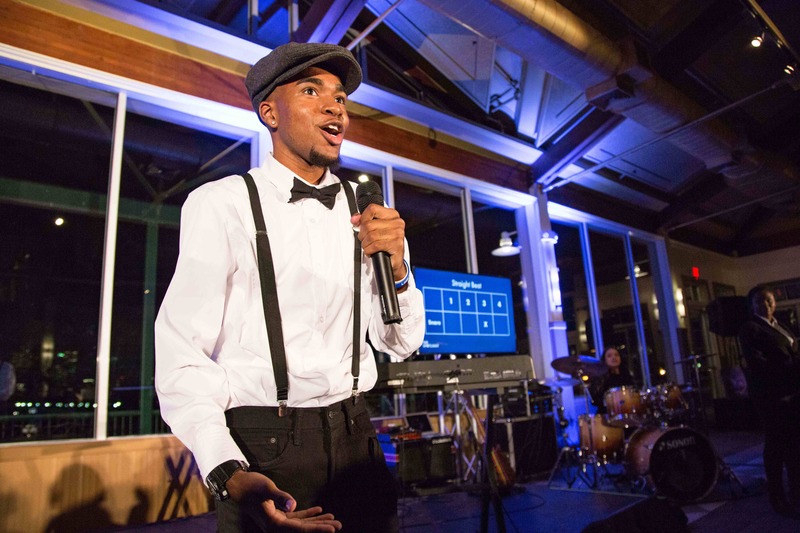 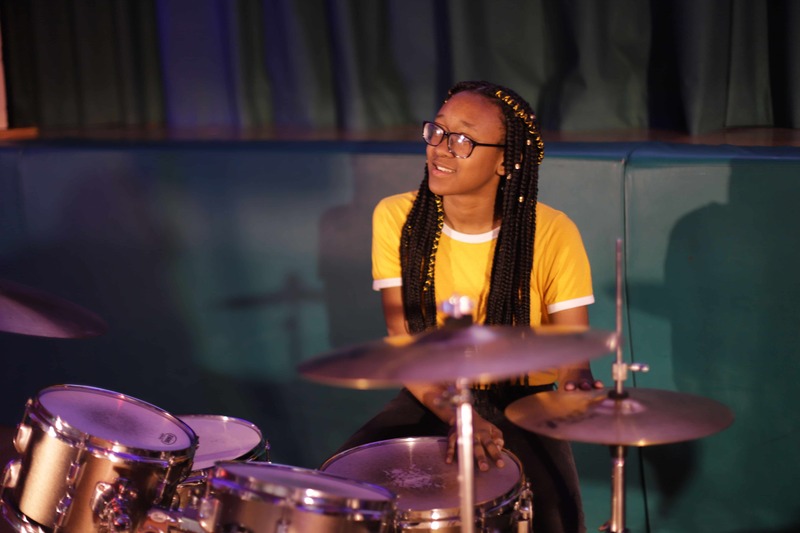 We give our youth a platform to elevate their voices, share their own stories, and showcase their musical talent at various events throughout the year. 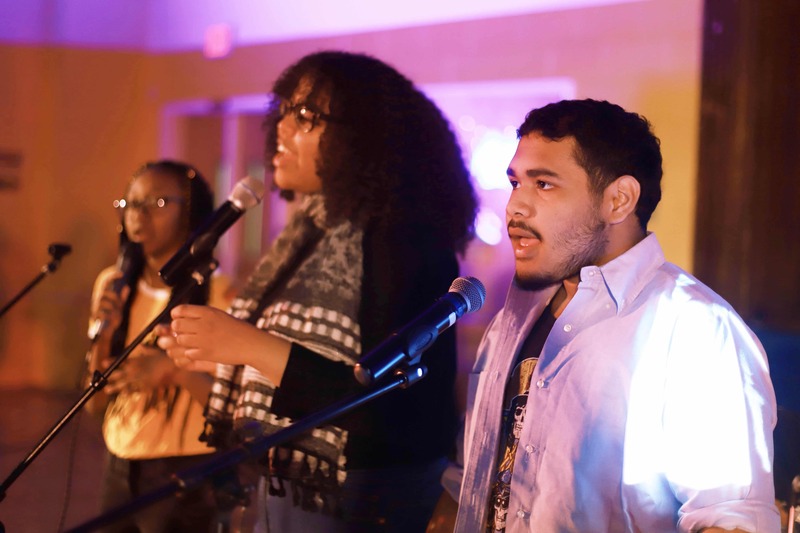 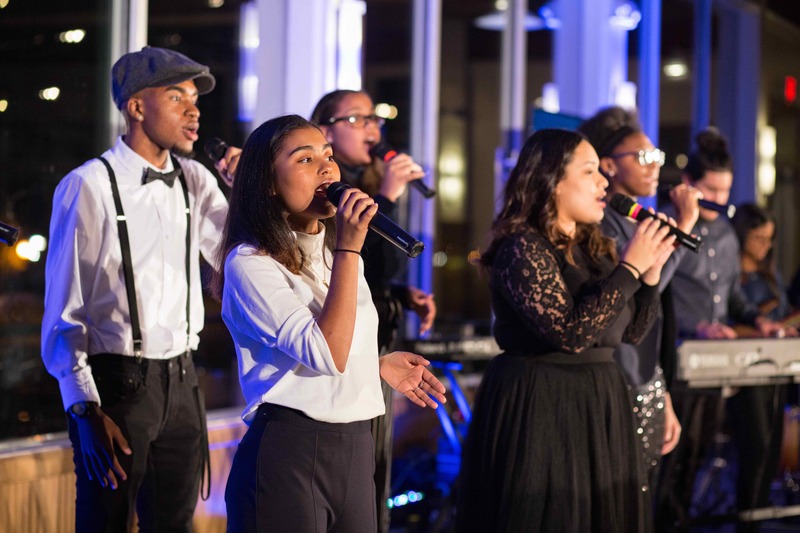 With a worship team comprised of teenage singers and musicians, we facilitate worship in a unique way. 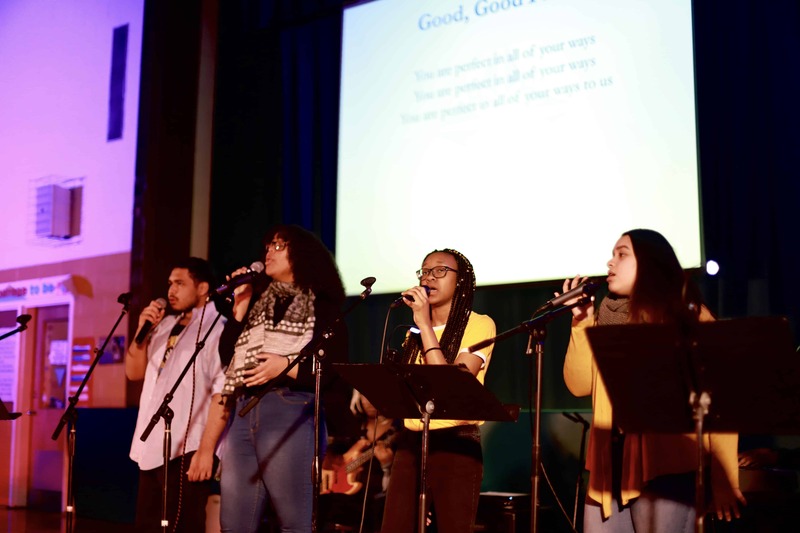 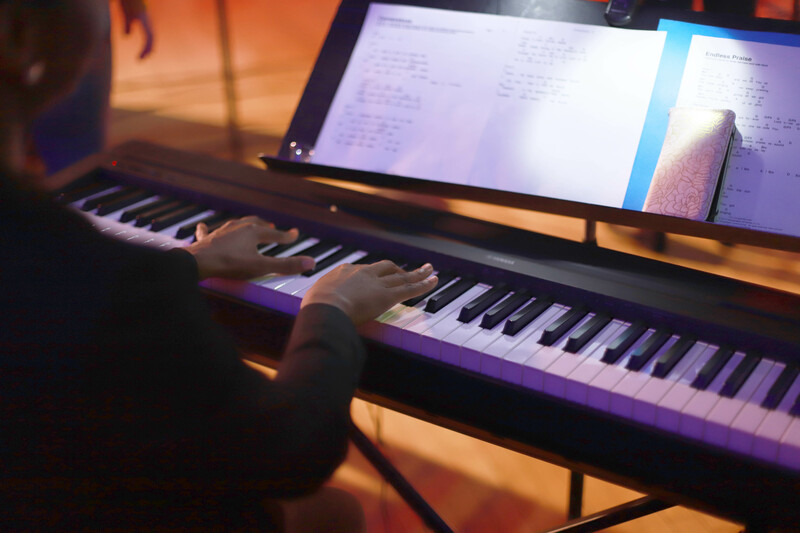 We sing upbeat, energy-filled worship songs, engage the congregation to participate, and provide a renewing experience to the churches we visit. 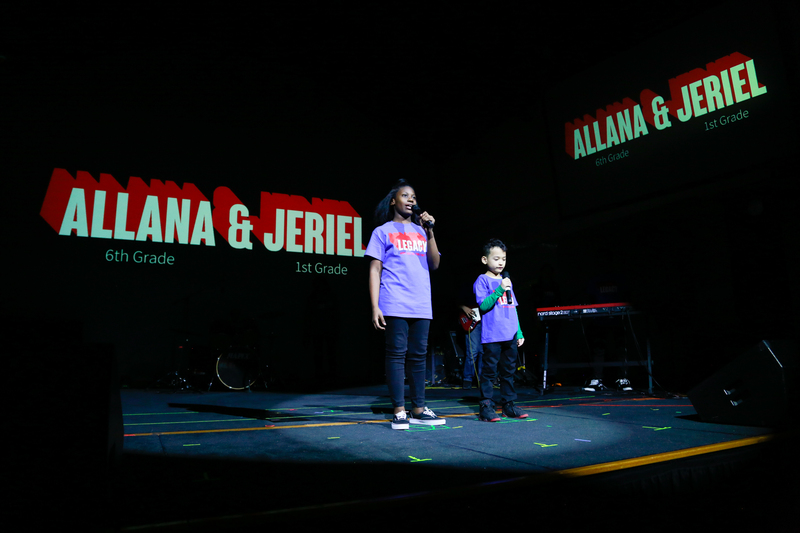 We bring the joy that’s constantly exploding in our after school center and export it to our church partners. 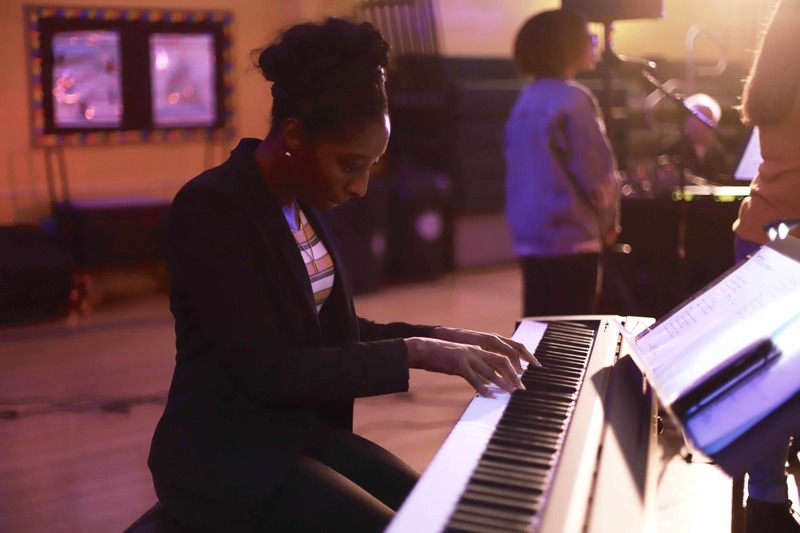 Our Spring Benefit Concert is the moment all the hard work has paid off! 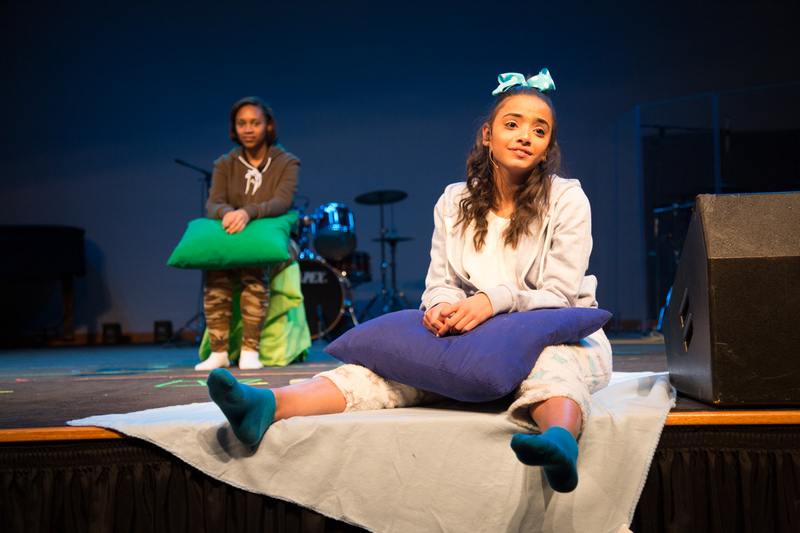 Kids and teens are featured in this production playing and singing on the big stage in front of large audiences. 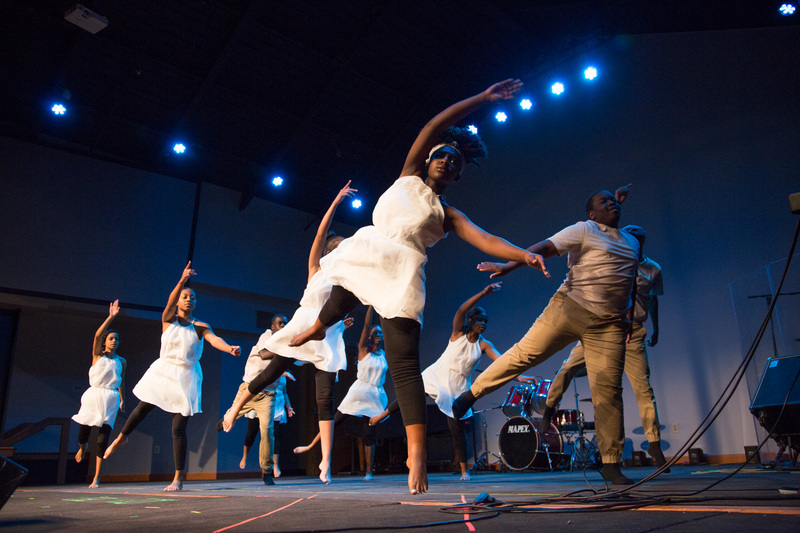 Their stories of hardship & triumph are shared, not only through song, but in spoken word, dance, and drama. 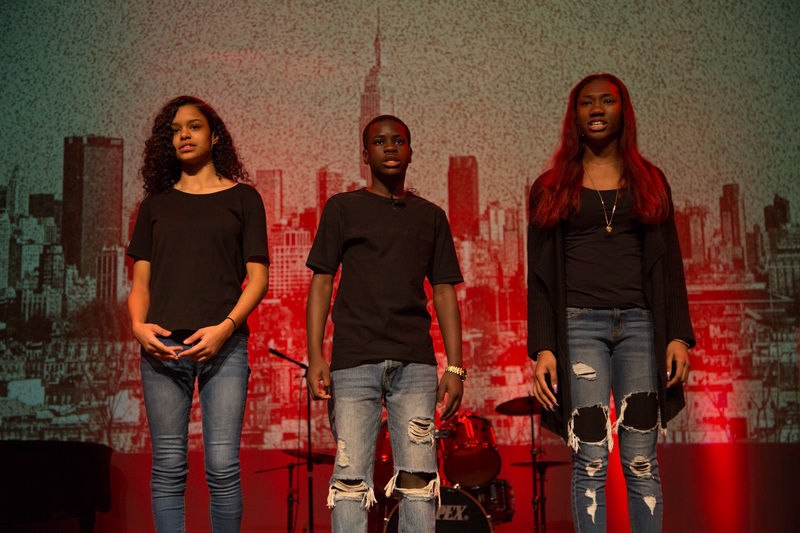 Kids and teens develop self-awareness and self-confidence through the production. 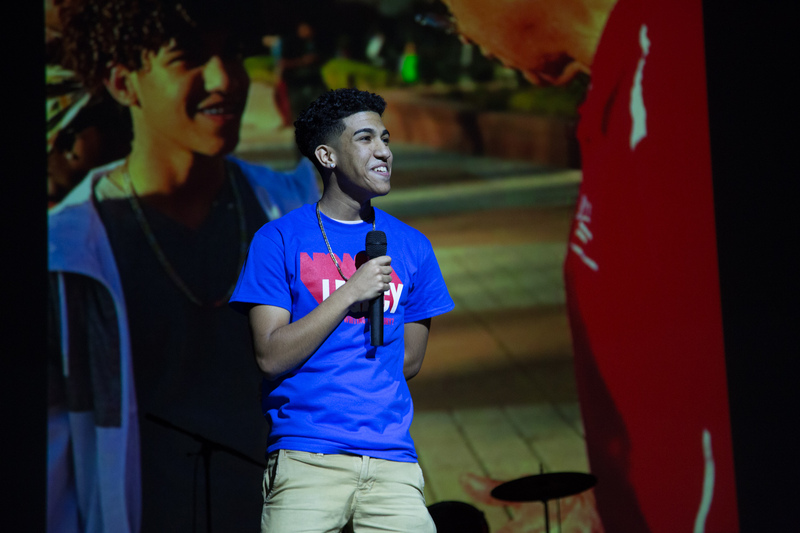 Through a 40-minute showcase, professionals get a view of New City Kids mission, vision, and impact in the community. 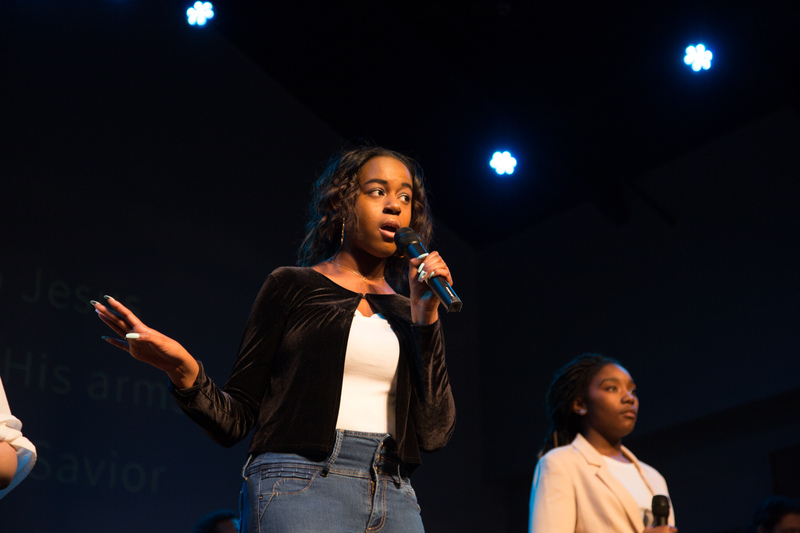 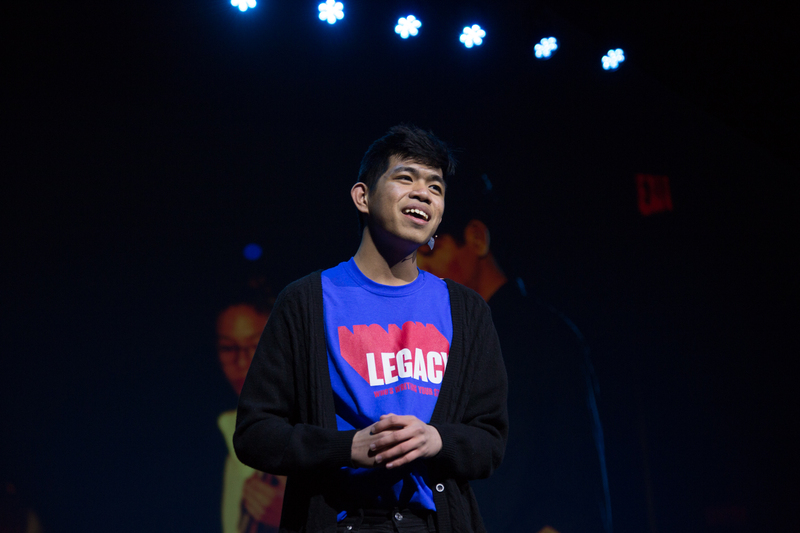 Interwoven with exciting music & original pieces, our teens take the stage sharing their experience as a kid, teen intern, and their plans for the future.